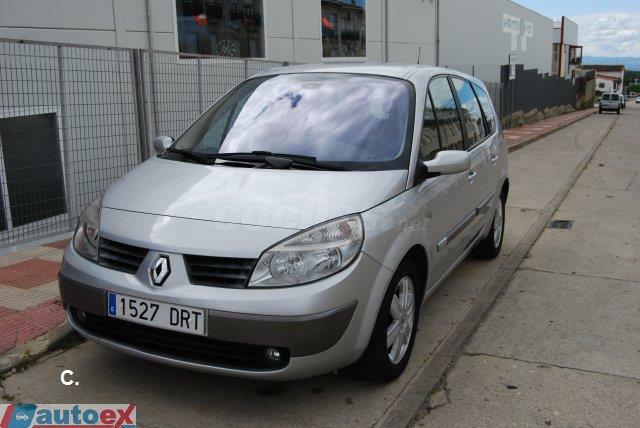 RENAULT Grand Scenic CONFORT AUTHENTIQUE 1.5DCI100 5p. 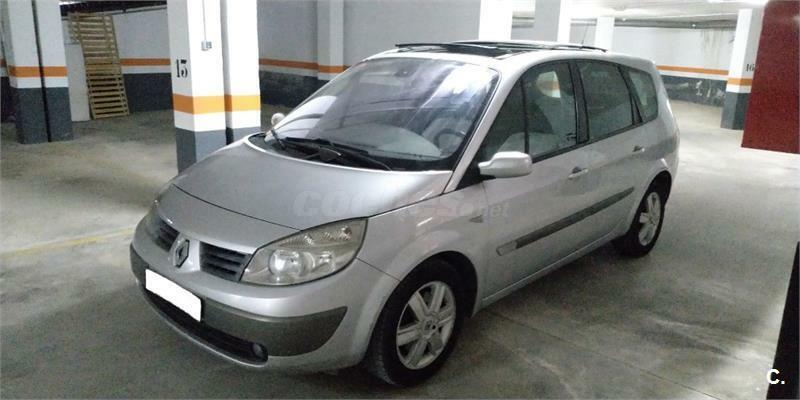 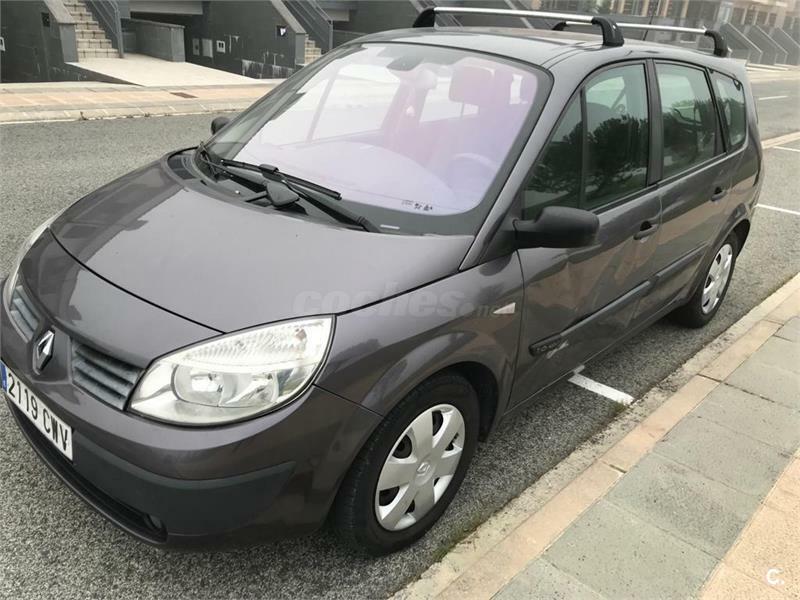 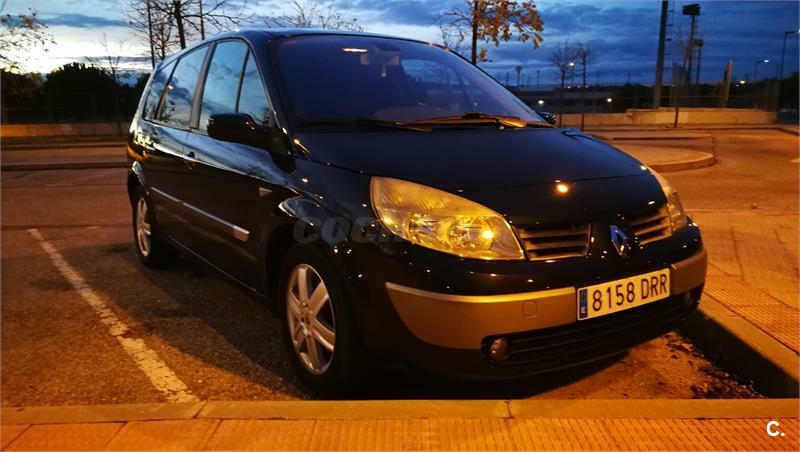 RENAULT Grand Scenic CONFORT DYNAMIQUE 1.9DCI 5p. 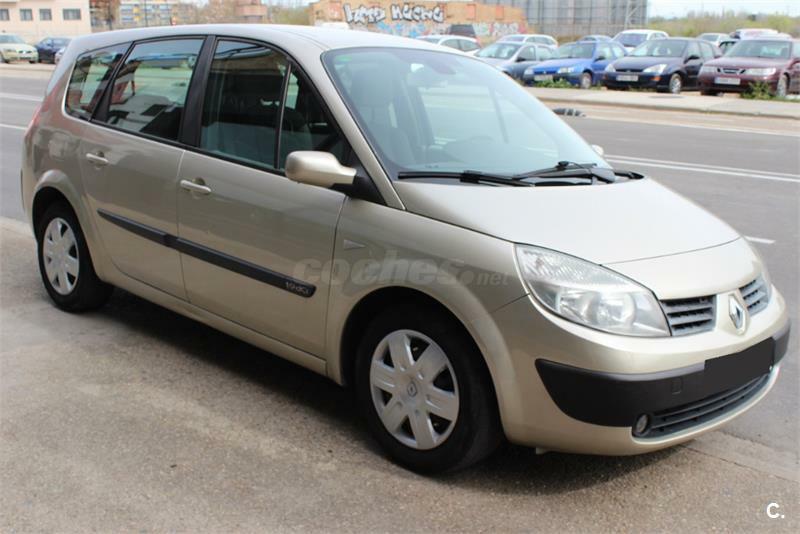 RENAULT Grand Scenic CONFORT EXPRESSION 1.9DCI 5p. 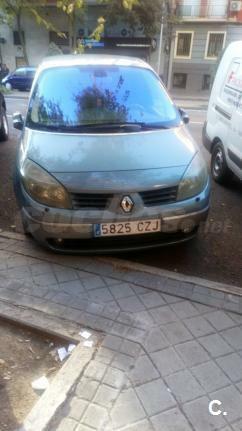 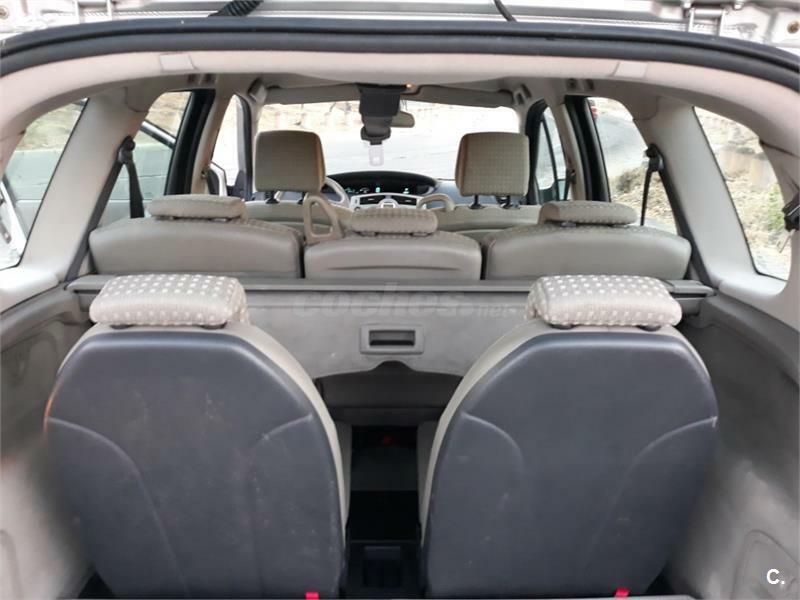 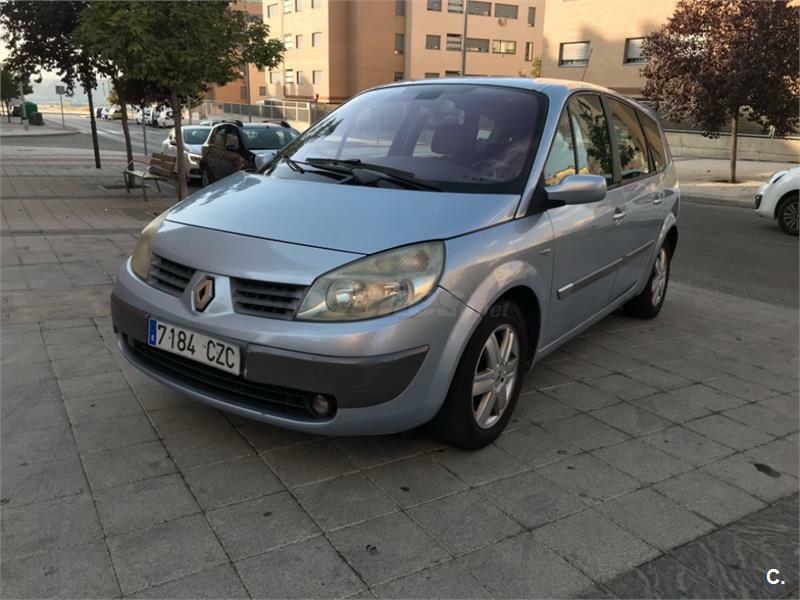 RENAULT Grand Scenic CONFORT AUTHENTIQUE 1.9DCI 5p. 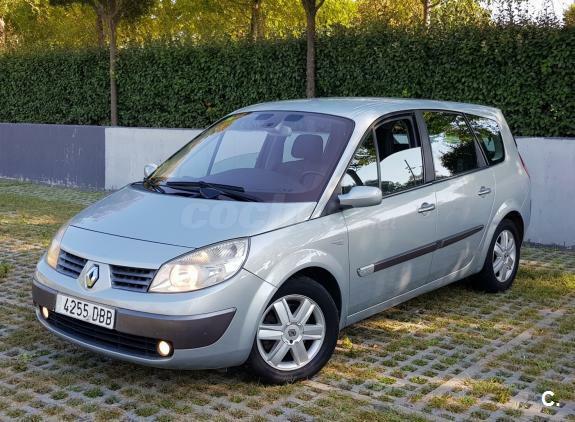 RENAULT Grand Scenic CONFORT AUTHENTIQUE 1.6 16V 5p. 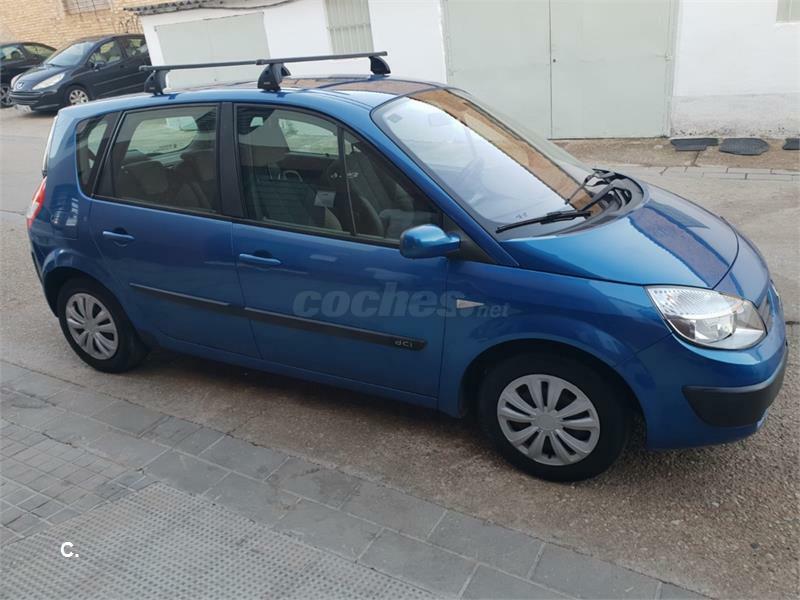 RENAULT Grand Scenic Confort Dynamique 1.9dCi EU4 5p.